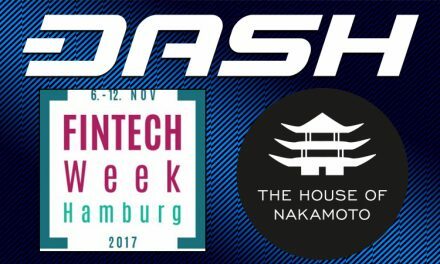 Oregon claimed its third ATM selling Dash, indicating a rise of user demand for the option to buy non-Bitcoin cryptocurrencies with cash. 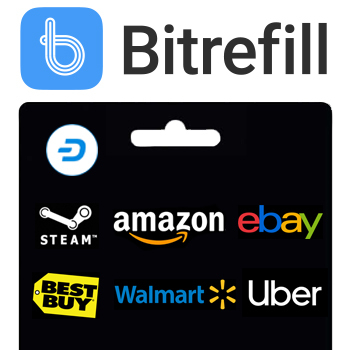 Owned and operated by BitcoinNW, the new ATM is manufactured by General Bytes, a Bitcoin ATM known for its relatively reasonable cost and its support for multiple cryptocurrencies. The new ATM is located in Salem, Oregon at the Salem Center Mall. 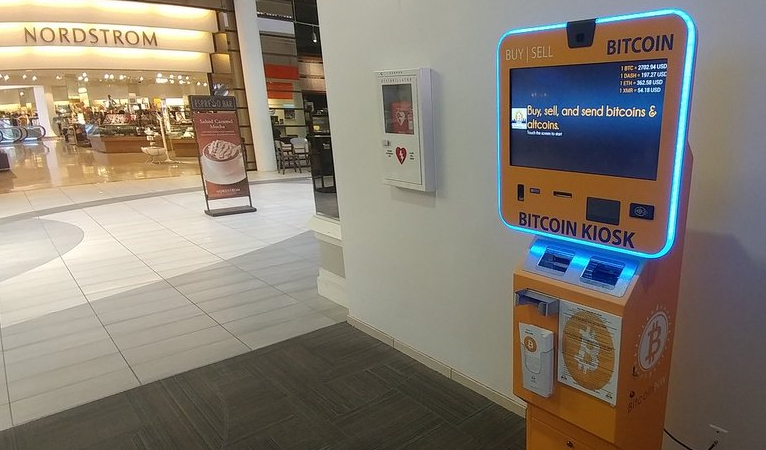 This ATM joins two others in the state operated by BitcoinNW, one in Springfield and one in Portland. 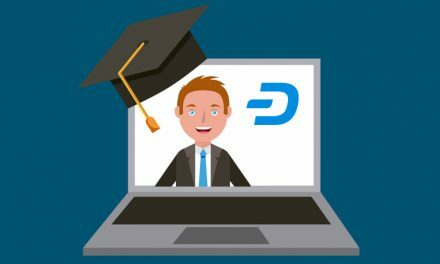 In the wake of the cryptocurrency ecosystem diversifying, many users look to acquire other coins in a safe and private manner, Dash included. However, information and reporting on exactly which devices and locations support which coins is not always perfect. 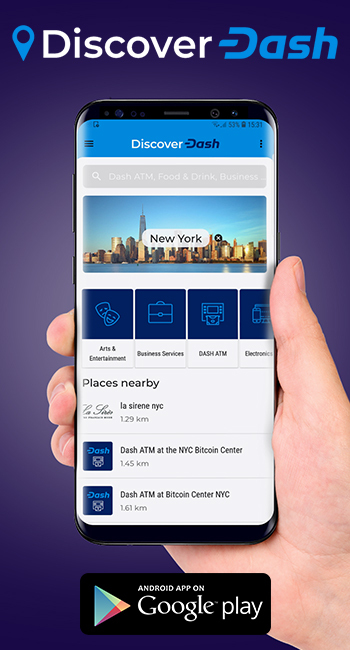 For example, General Bytes lists 245 ATMs on CoinATMRadar’s listing of Bitcoin ATMs around the world, however it’s not known how many of those have enabled Dash. 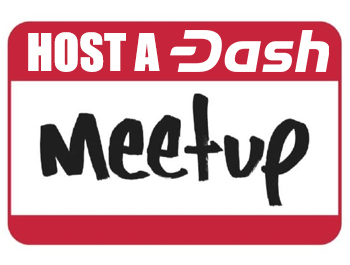 The recently-added Dash ATM in Portsmouth, New Hampshire is as of yet not included on that list. 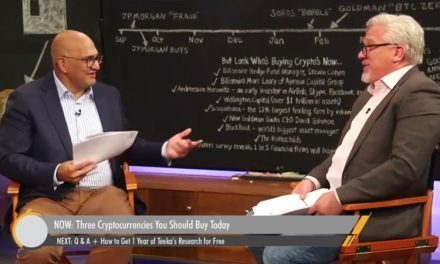 General Bytes has sold over 400 machines worldwide to independent operators, and data on them and their machines is not retained, further complicating the task of narrowing down which ones accept Dash. 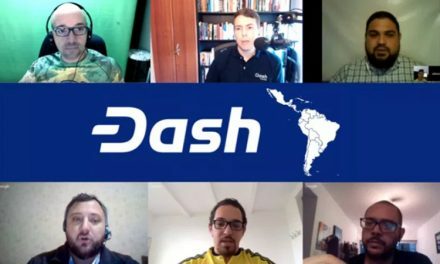 DiscoverDash will list all known Dash ATMs here.